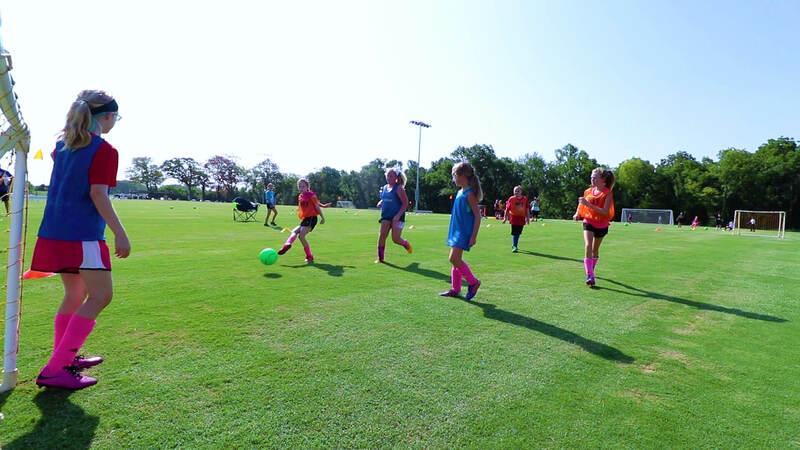 This Master Planned Healthy Lifestyle Community has been designed to include a healthy place to PLAY. 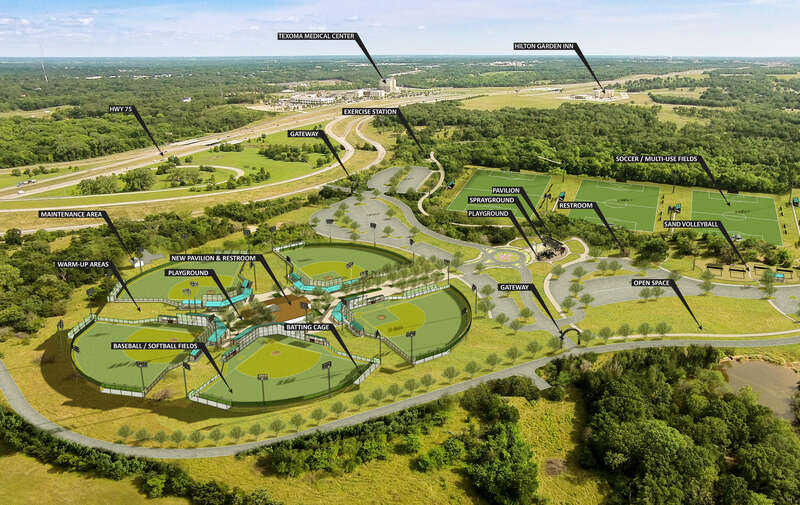 Nestled in the center of Gateway Village residents and visitors will discover a Regional Health Park. 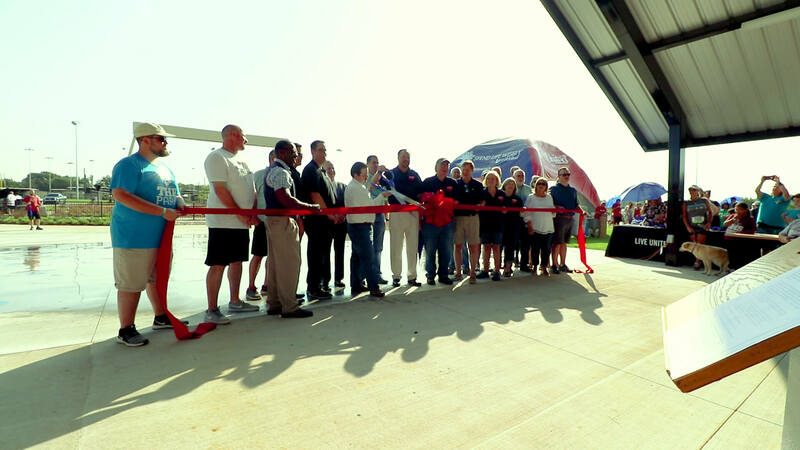 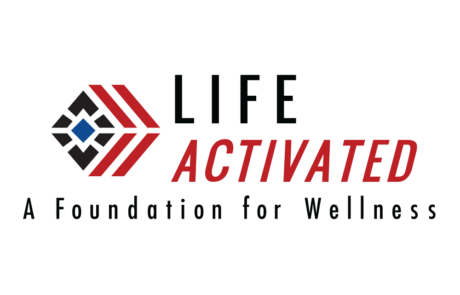 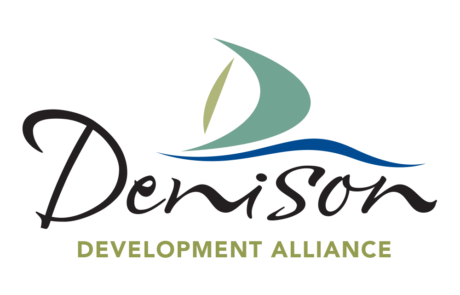 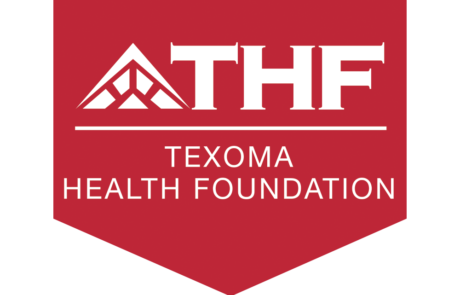 Texoma Health Foundation and The City of Denison Parks and Recreation have collaborated with Covenant Development at Gateway Village to create a safe, healthy space for all generations to play, connect and exercise. 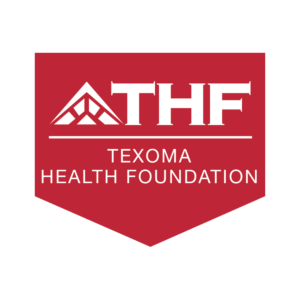 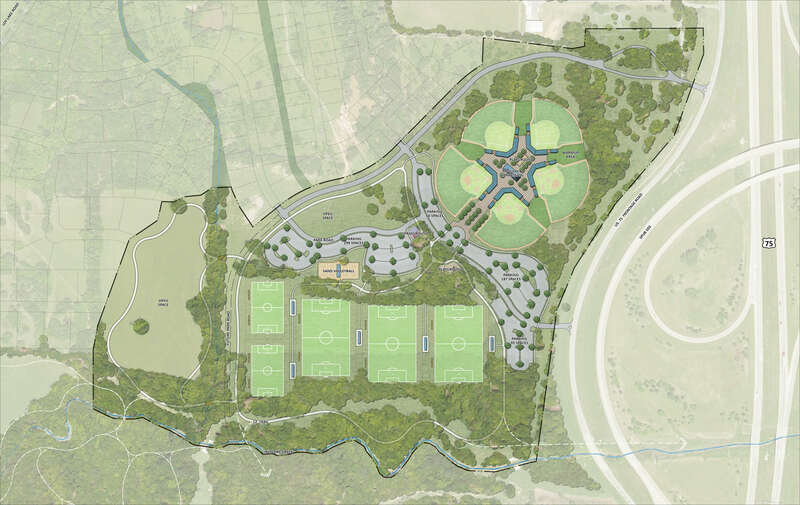 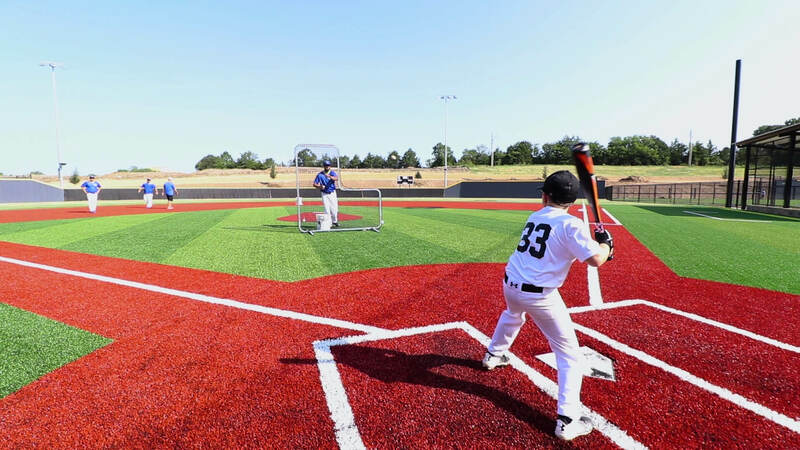 The Texoma Health Foundation Park at Gateway Village offers a vast variety of activity spaces, from fields for team sports to walking and biking trails with pocket parks and green spaces strategically placed throughout The Park. 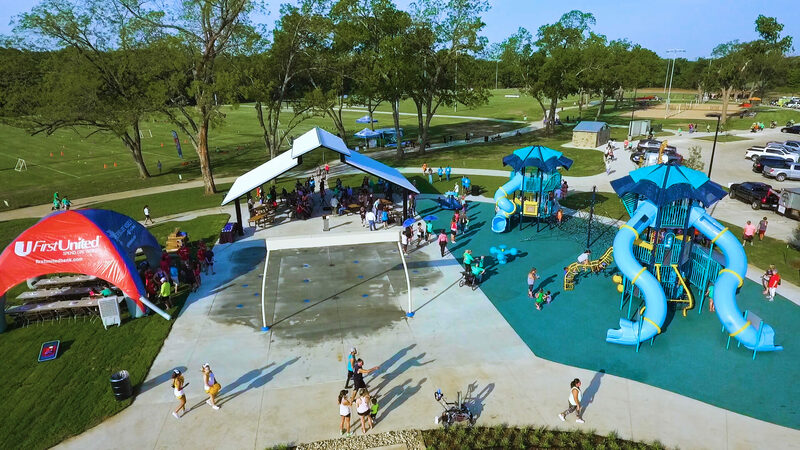 The design also features a playground complete with a splash pad and pavilion for families to enjoy. 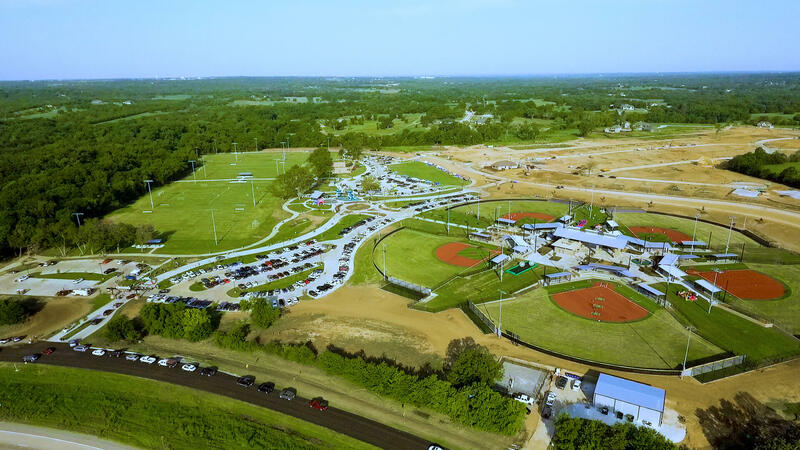 Each Residential Subdivision inside Gateway Village boasts easy access to the Regional Health Park with connecting streets and walking trails. 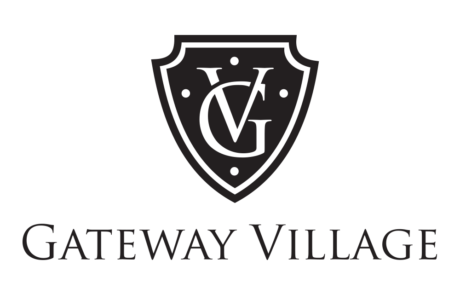 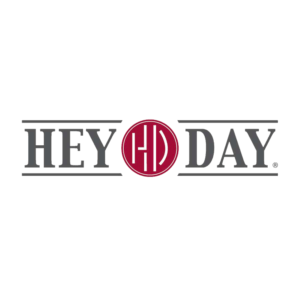 Additionally, the businesses located within Gateway Village enjoy the close proximity of The Park during lunch breaks and before or after work schedule shifts.